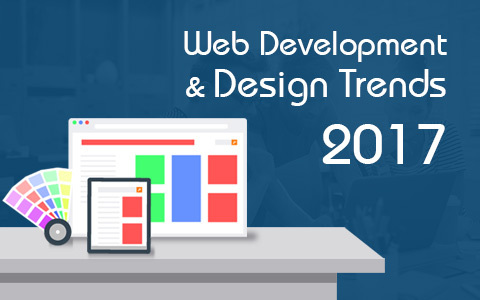 It looks like it has been ages since the mobile applications were introduced and now they have become quite prevalent and popular among the worldwide mobile users. Mobile platform is also benefiting the commercial sector as it becomes yet another medium to sell business services and products online. People are familiar and au fait with the functioning of new age mobile applications and therefore any application that lacks the appeal and usability or fails to impress the user also slips on the popularity scale. 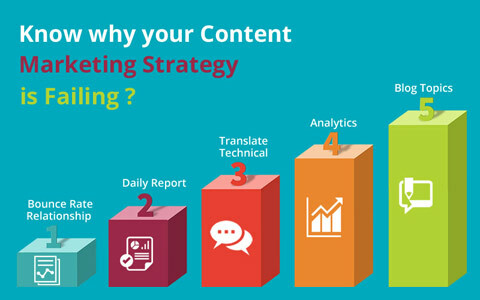 Contemporary user is aware and looks for the mobile applications that are at par with the new age expectations. UI and UX of mobile applications is certainly a unique selling point in the present internet market. 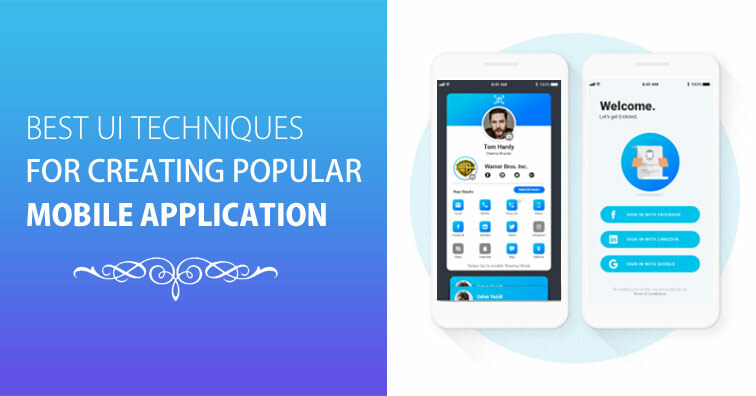 Rather than creating just visually appealing applications, the businesses are focusing on developing function rich apps as well to appeal to the masses. • Target-oriented design: when designing a mobile application we should confirm what user type we are targeting. Thorough research and surveys will help in identifying the type of customers you want to pursue and how you can design tailored application for those customers to meet the demands. • Easy to use: the prime and basic role of your application is that it should be easy to use for your customer. User generally doesn’t want to download and fill their mobile space with some random application which is not even easy to use. • Using signifiers for better UI: adding signifiers to the functions of mobile applications will simplify the usability. Signifiers highlight the functions that are affordance. For example, using highlighted or red underlined text signifies that user will be directed to other page if they click on the text. • Easy to learn: User Interface should be easy to use and learn instinctively. Use of simple design pattern should make this task simple. • Feedback is important feature to add t the mobile application so the user knows when the task is accomplished. • User personas and application: personas are synthesized on the basis of the target user research you have done and thus user personas are the hypothetical set of users. It comes handy when deciding on improving the mobile application that you are developing. • User scenario and application: using user scenarios you predict what could be the possible reaction of user about the mobile application. The aim of this practice is to build a suitable UI. • Experience mapping: exploring the ways to build an efficient mobile application that successfully delivers seamless customer experience. Developing mobile applications can be interesting and creative thing to do if you are focusing on your goals and not just interface. Midas has a technical team for UI and we like to take challenges and meet the industry standards with our creative and engaging ideas. Contact us if you have any mobile application design requirements. Stay tuned to our blog posts for similar interesting information and updates. 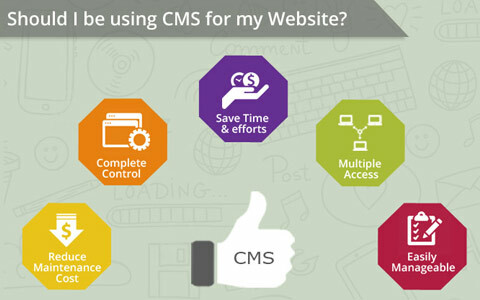 Should I be using CMS for my Website?